Choosing a Financial Planner vs. an Investment Advisor - What's the Difference? Choosing a Financial Planner vs. an Investment Advisor – What’s the Difference? In the last half-century, the financial markets have become increasingly complex with new products, new markets, and changing tax laws. Technology makes it possible for investors to remain informed 24-7 about events that may affect their stock positions and to enter trades from the comfort of their home. At the same time, they must compete with robo-trading programs that react to news and market activity faster than any human can. As a consequence, according to Rosalind Resnick writing in Entrepreneur, even people capable of managing their own capital should carefully consider whether a go-it-alone approach to investing makes sense. Whether due to a lack of training, interest, or time, many individuals are turning to professional advisors to help them navigate the perilous waters of personal finance. 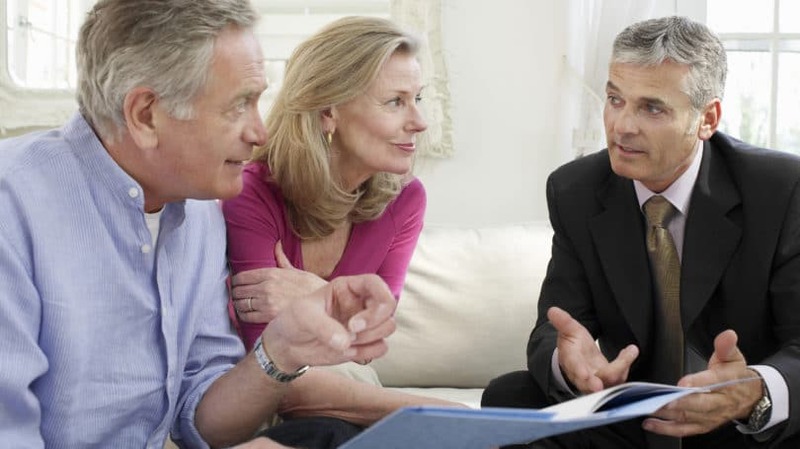 In some cases, advice covers the entire spectrum of financial services, ranging from budgeting, to creating specialized trusts and estate plans. In others, the consultant’s primary responsibility is limited to a specific need, such as managing a portfolio of investments or developing effective tax strategies. Seeking and finding the perfect advisor is not always easy, especially in an industry filled with confusing acronyms. According to the Financial Industry Regulatory Authority (FINRA), there were more than 160 different professional designations. In addition, terms such as financial analyst, financial advisor, financial consultant, and wealth manager are generic titles and can be used by anyone without registering with securities regulators or meeting educational or experience qualifications. To add further confusion, many consultants add multiple titles and designations to their resumes, making it difficult to determine which services they actually provide. Do You Need Financial Planning Advice or Portfolio Management Services? While the terms “financial planning” and “investment advice” are often used interchangeably, they refer to different skill sets. As a consequence, two of the more popular designations – certified financial planner (CFP) and registered investment advisor (RIA) – are regulated under different authorities. In many ways, a certified financial planner is the financial equivalent to a primary care physician. 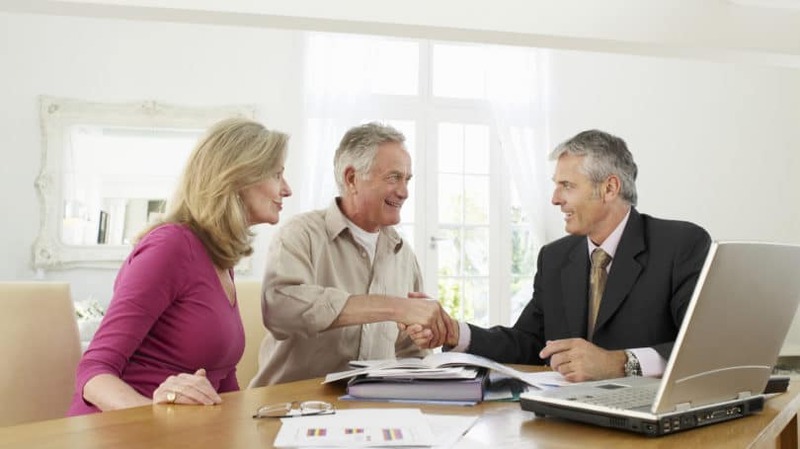 The financial planner generally deals with the client’s total financial health. As in the medical field, when a particular condition or concern arises, a specialist is called upon. In the financial arena, that specialist may be an RIA or an experienced estate lawyer. Consequently, it is not unusual for clients to engage the services of a CFP and an RIA simultaneously or sequentially. According to the “Standards of Professional Conduct” of the CFP Board, the privately held governing body that awards the CFP designation, financial planning is defined as “the process of determining whether and how an individual can meet life goals through the proper management of financial resources.” Therefore, CFPs typically deal with numerous aspects of their clients’ finances. 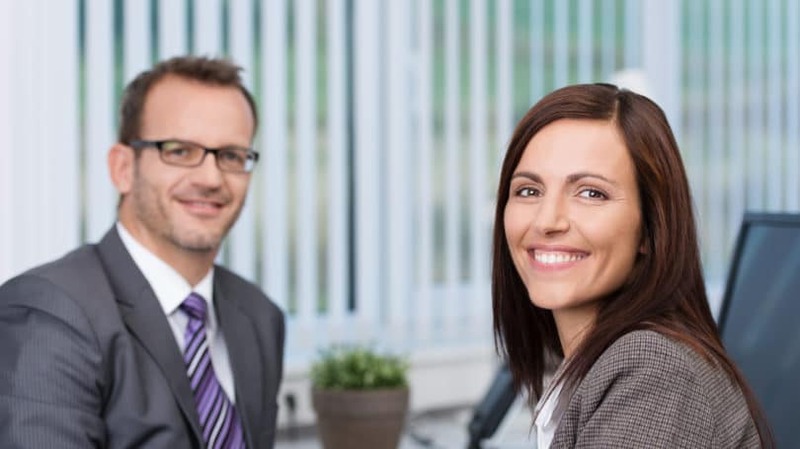 A consultant holding the CFP designation must have at least a bachelor degree from an accredited college or university and 6,000 hours of financial planning experience. He or she must also complete the CFP educational program and pass the final examination. The examination may be waived if the consultant has a Ph.D in business or economics, or is a CPA, CLU, CFA, or an attorney. Cash Flow Analysis and Budgeting. Having a complete understanding of a client’s cash flow, assets, and liabilities enables the planner to help the client balance conflicting needs and wants, both short- and long-term. This element of service might include a multi-year audit of expenditures to ensure that recommendations are valid. Insurance Planning and Risk Management. 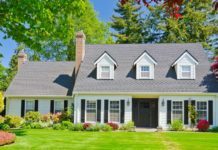 Analysis and recommendations typically include a review of the property, life, disability, and health insurance risks and coverages. Investment Planning. CFPs typically advise clients regarding investments in general – asset selection, allocation, and diversification to fit a client’s risk profile – or specifically, such as recommending individual stocks and bonds within a portfolio. Notably, a CFP may also be registered as an investment advisor. Income Tax Planning. The burden of taxes can significantly impact short- and long-term returns of a portfolio, as well as each client’s discretionary income. 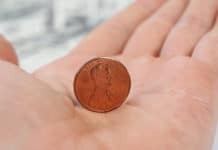 CFPs understand income tax fundamentals and calculations including legitimate tax reduction and postponement techniques. Retirement Planning. Preparing for retirement is a requirement of every client. Thus, a CFP must be cognizant of the different types of retirement plans, the rules and options of each, and the impact of investment choices on long-term risk and result. A CFP must understand regulations and rules regarding the taxation of profits within each plan, as well as distributions from qualified and non-qualified plans. Estate Planning. In addition to advising on wills and trusts, CFPs help their clients plan for the efficient distribution of their assets at death. A CFP must be aware of changing state and federal laws regarding marital deductions, charitable giving, and gifting to non-charities. An “investment advisor” is one who provides advice about investments for a fee. As defined by the Investment Advisors Act of 1940, a registered investment advisor is a “person or firm that, for compensation, is engaged in the act of providing advice, making recommendations, issuing reports or furnishing analyses on securities, either directly or through publications.” RIAs have a specific fiduciary duty to their clients, meaning that they have a legal obligation to provide suitable advice and always act in their clients’ best interest. Investment advisors are required to register with the Securities Exchange Commission (SEC) or their respective state’s securities board, depending upon their size and services offered. In addition, they are required to have written policies and procedures to comply with the Advisors Act, and must regularly file reports with clients and the authorities. Unlike the CFP designation, “RIA” is not a professional designation, and does not signify any special training or qualifications. The only qualifications to register as an RIA are to pass the Series 65 examination or maintain a Series 7 and Series 66 with a broker-dealer firm. Some states waive the Series 65 examination if the individual holds a CFP, CFA, PFS, or ChFC. According to the North American Securities Administrators Association, registered investment advisors provide advice or analysis about securities either by making direct or indirect recommendations to clients or by providing research or opinions on securities or securities markets. They receive compensation in any form for the advice provided. While many Wall Street firms have utilized the term “financial planners” due to its marketing cachet, they are in fact investment advisors whose advice is limited solely to recommendations about specific securities or the makeup of a security portfolio. This distinction is important when determining whose services best fit your needs. RIAs work with their clients in a variety of ways. Some advisors simply make recommendations regarding the purchase or sale of individual securities, while other advisors operate with full discretion, buying and selling securities for their clients without prior authorization. In recent years, online-only robo-advisors such as Betterment, FutureAdvisor, and Wealthfront have become popular because of their low fees and automatic, algorithm-based portfolio strategies. Recognizing that many investors prefer a personal touch, many robo-advisors have begun to link with financial planning firms, allowing clients to benefit from a full range of services, generally at less cost than a traditional asset management firm. As market returns have declined in recent years, investors have become acutely aware of the burden of management fees upon their returns. A 2% management fee for a portfolio that grows 10% to 12% per year may be acceptable, but the same fee during a period of low growth likely would not be welcome. In addition, research suggests that many folks would be better served with investments in unmanaged index funds than managed portfolios of individual stocks. Though in some cases management fees can be excessive, that doesn’t mean you should forego portfolio management entirely. Sometimes, the money you spend on advice is the best money you can spend. Commissions on Transactions. Some CFPs may be registered representatives of brokerage firms, insurance agents or their representatives, or have other arrangements whereby they receive a commission for each financial product (such as shares of stock, mutual funds, or an insurance policy) purchased by their clients. Fees Based Upon Account Value. Typical fees range from 0.5% to 2% of an account’s value, paid on a quarterly basis. Generally, the more assets under management, the lower percentage of fees charged. The apparent benefit of an asset-based fee is that the client’s and the advisor’s interests are the same – the fees grow as the asset balance increases, and they decline if the balance falls. Unfortunately, in such arrangements, an unscrupulous advisor is just as likely to recommend high-risk, high-growth investments to generate outsized fees, and then simply find new clients to replace those who have lost money and confidence in the advisor. Hourly Rates. Some CFPs charge clients based upon hours worked, similar to the practice of accountants and attorneys. Since advisors in this case are paid regardless of recommendations made or followed by the client, the advice is generally considered more objective. Hourly fees are generally based upon the experience of the advisor and the complexity of the work performed. For example, A CFP might charge $100 per hour for personal budgeting analysis, and $300 per hour for investment portfolio advice. Negotiated Fee for Service. Clients with specific needs often negotiate a fixed fee for the completion of certain services. This arrangement generally works best where there is a specific, tangible deliverable such as a budget, an initial retirement portfolio, or an estate plan. Combined Commissions and Fees. Many advisors, including CFPs who perform a variety of different services for their clients, receive a combination of fees and commissions. Just remember that it is important to understand the level and nature of any compensation – RIAs are required per their fiduciary duty to alert clients of all fees. The best advice when considering whether to hire advisors is to ask how they are paid. Their answer can enable you to identify possible conflicts of interest. A good rule of thumb is to never hire an advisor who leaves you uncomfortable or unsure, or one that isn’t transparent about compensation. It is your money, after all, and bad advice can cost you dearly. Suitability. Stockbrokers, registered representatives, and other investment professionals are required to make investment recommendations to their clients based upon age, risk tolerance, and financial circumstances. For example, a recommendation to trade high-risk commodities would generally be unsuitable for a 70-year-old widow whose investment income was her sole support. At the same time, the same recommendation to a 30-year-old executive in the prime of his earning years might be “suitable,” though ill-advised. Advisors do not have a legal or regulated requirement to educate their clients about the nuances of investing, nor about the presence of alternative investments. Unfortunately, such a broad standard often results in the products that pay the highest commissions and fees being recommended. Fiduciary Duty. Registered investment advisors are held to a much higher standard for their recommendations than other advisors. RIAs are required by law to put their clients’ interest above their own. Any investment advice must be thorough and complete, and all potential conflicts must be disclosed to the client. Though CFPs aren’t legally required to act as fiduciaries to their clients, their professional standards require that they do. Before selecting the type of advisor to employ, take the time to consider your financial circumstances and needs. 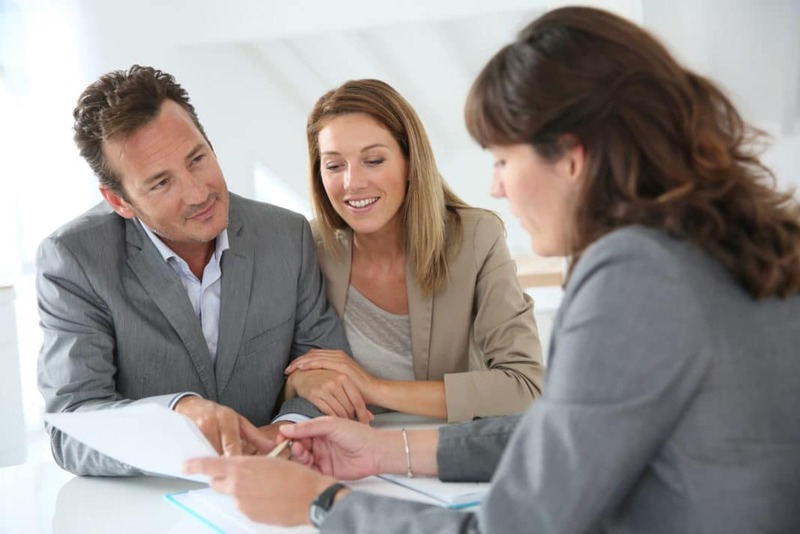 If you need general advice such as budgeting, investment planning, or tax planning, you would be best served by a certified financial planner. On the other hand, if you want specific counsel regarding stock investments or portfolio management, a registered investment advisor would be a better match. Whatever your needs, be aware that all advisors vary by expertise, experience, and capabilities. Capability. The right advisor should be both qualified and experienced. While designations can be misleading, they are generally evidence of a tested competence and a recognition of rules and policies. Before engaging an advisor, ask for a minimum of three references from clients of at least two years’ standing. Contact these references and ask open-ended questions about what they like and dislike about the advisor, how often they communicated, and any problems that arose during the relationship. It is essential that you trust any advisor, so run from any situation where you feel an advisor might be unethical or lack integrity. Cost. Understand and document any fee or commission arrangement. While it is customary and appropriate to pay advisor fees or commissions, they should be fair in relation to the services rendered. For example, an investment advisor whose portfolio significantly outperforms the market as measured by the S&P 500 is likely to receive a higher fee than an advisor whose performance lags the market. Remember that any fee or commissions paid negatively affect your total return. For example, if your stock portfolio is up 5% for the year, but you must pay the advisor a 2% annual management fee, your net return is 3%. Compatibility. It is extremely important that your advisor have a personality and manner that makes you comfortable, as well as the patience to answer questions until you are satisfied. If possible, visit your potential advisor several times before engagement. Even a single personal meeting can help you form a more thorough impression than what a phone conversation or email exchange can provide. Under no circumstances should you turn over your financial future to a virtual stranger without testing your online perceptions with a face-to-face encounter. Balancing the demands of a career and the demands of creating a secure financial future are difficult. As markets grow more complex and volatile, more and more people will turn to professional advisors to guide them. There are thousands of competent, ethical, experienced advisors available to discriminating investors who need help. Just as your primary care physician watches over your general health, the advice of a compatible CFP can help you avoid the pitfalls of poor planning or execution. At the same time, a registered investment advisor can maximize your investment return potential while aligning with your particular risk profile and goals. Do you work with a CFP, an RIA, or both?